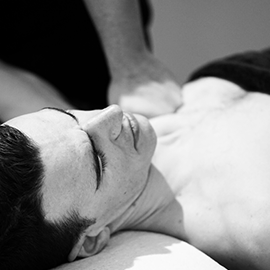 All remedial massage gift vouchers can include the use of alternative forms of treatment such as; cupping, dry needling and IASTM. Kinesio tape will incur an additional fee, not included in the purchase of this voucher. 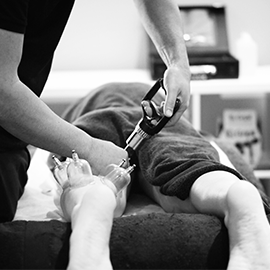 All remedial massage gift vouchers can include the use of alternative forms of treatment, such as cupping, dry needling, IASTM. Kinesio tape will incur an additional fee, not included in the purchase of this voucher.